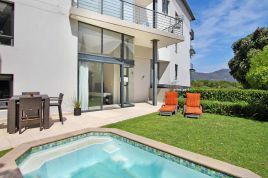 The Breakers is a lush, self-catering, 2 bedroom vacation rental which is the ideal haven for holiday seekers, including all that you could ever desire. 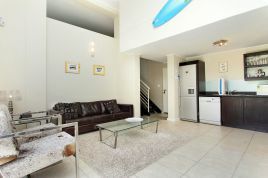 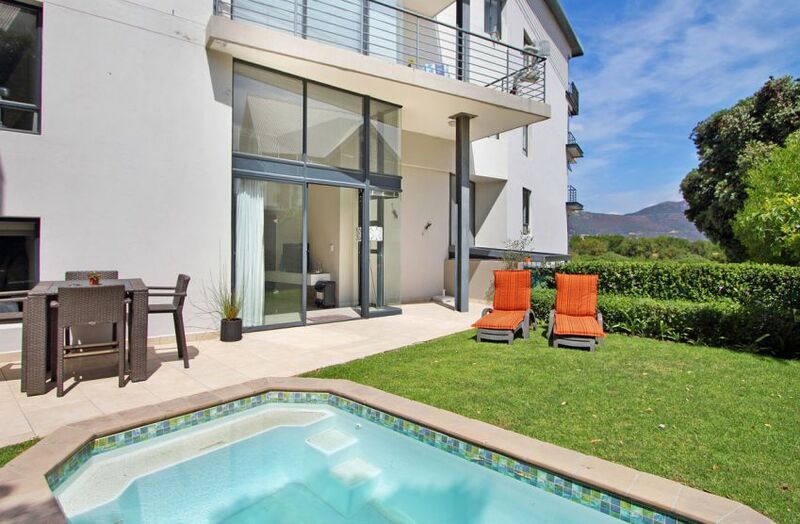 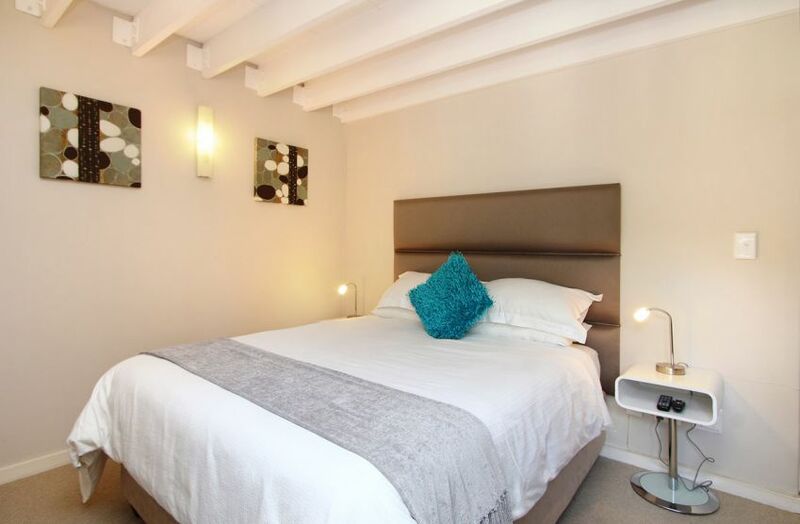 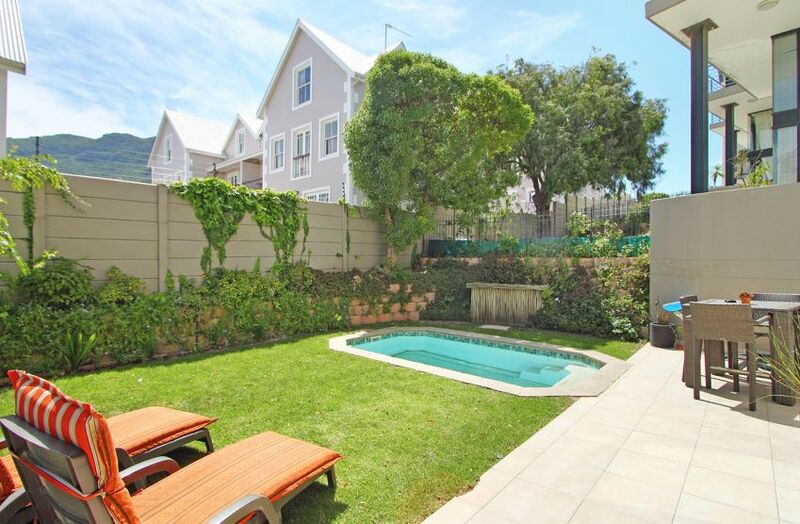 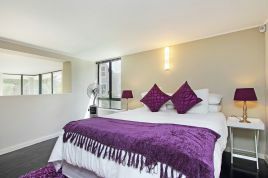 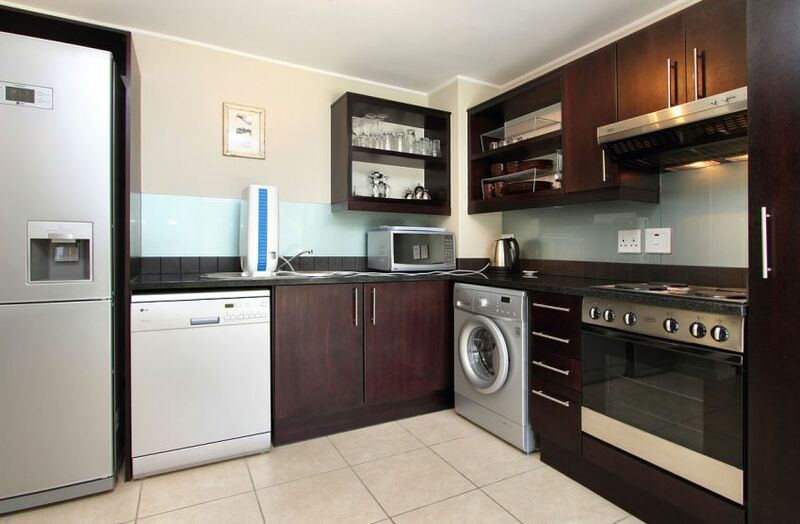 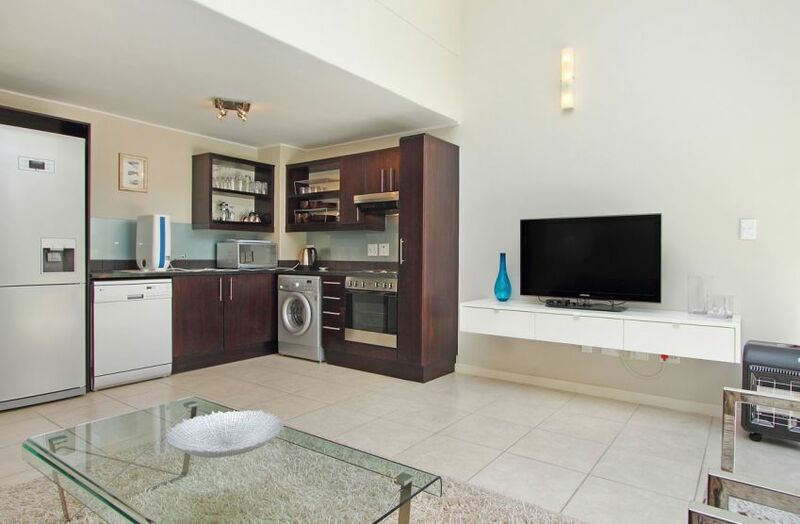 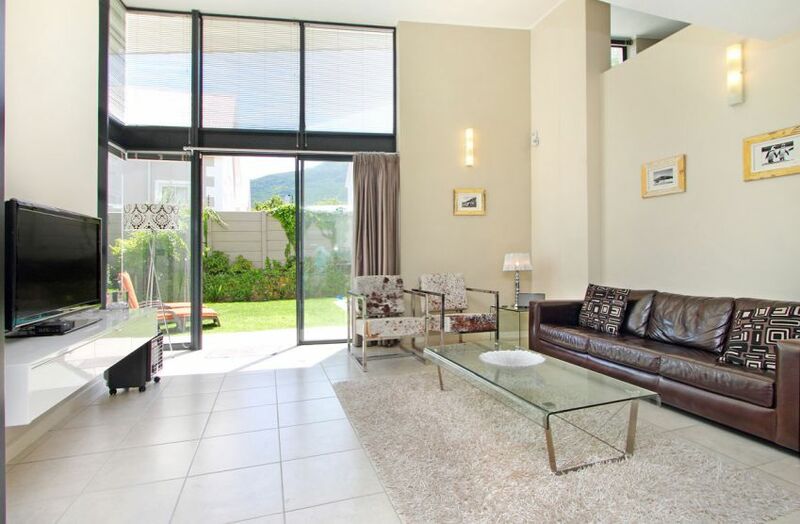 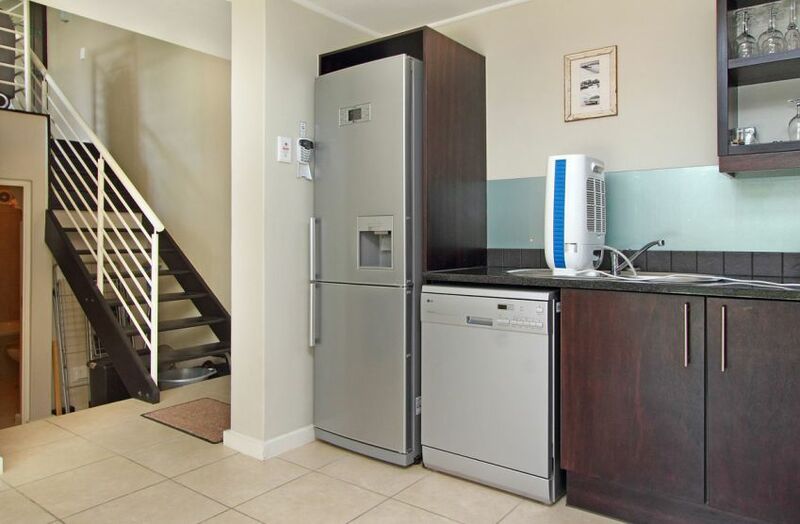 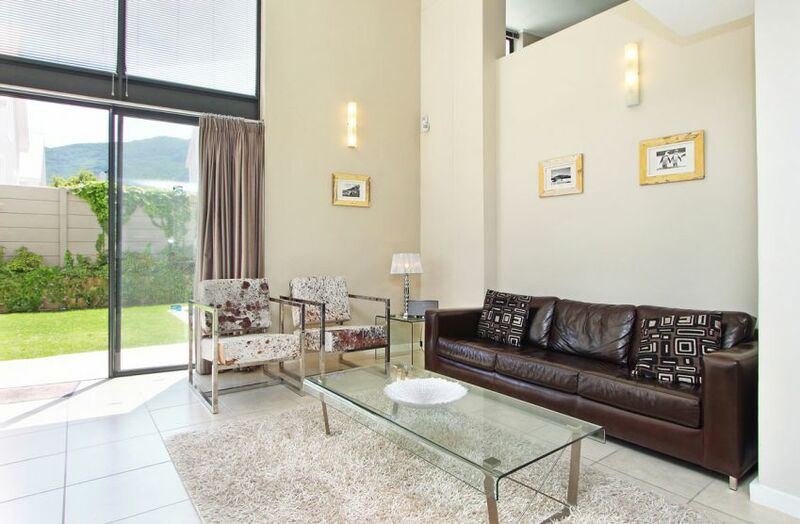 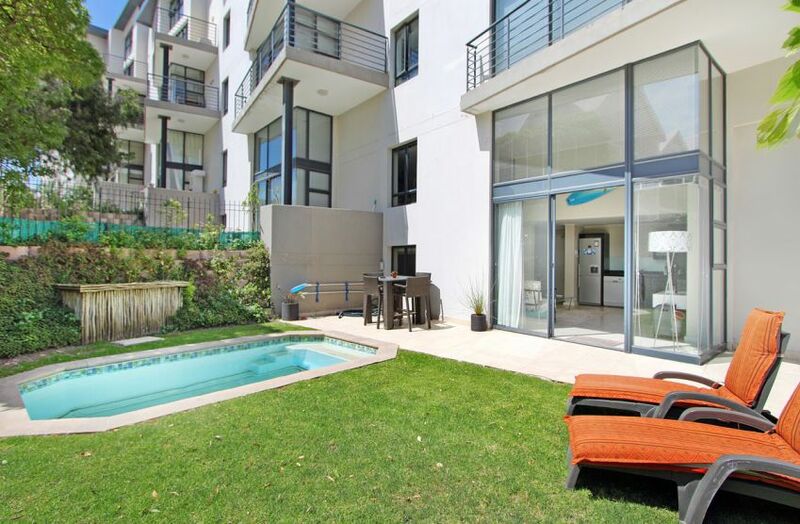 This ground level loft apartment situated in Hout Bay features a private garden and pool. 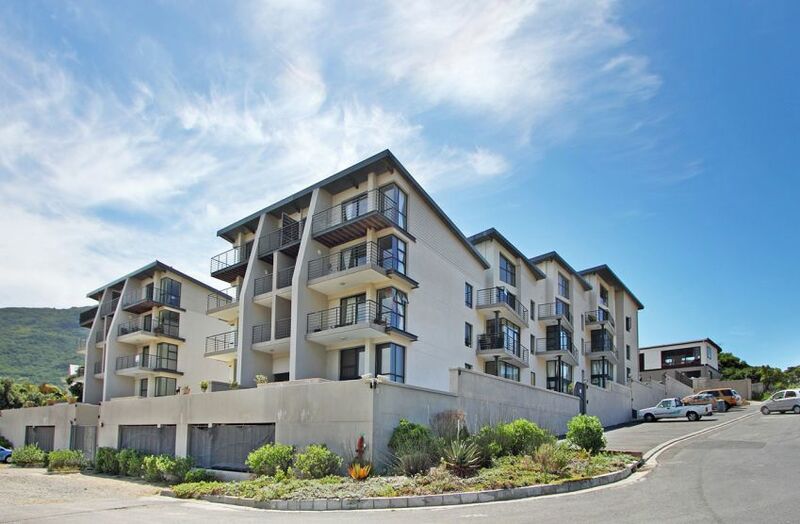 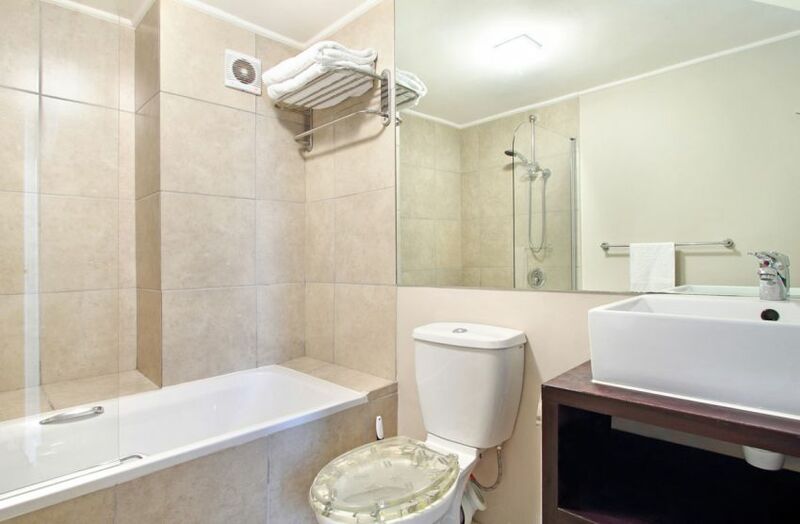 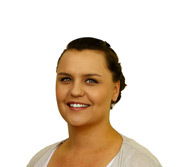 It is within easy walking distance to the shoreline as well as the stores and eateries of Hout Bay. 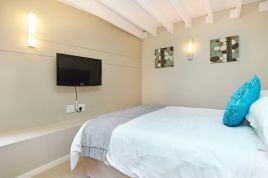 The bedrooms with double beds are divided across the two levels, with the one on the ground level including a flat screen TV as well. 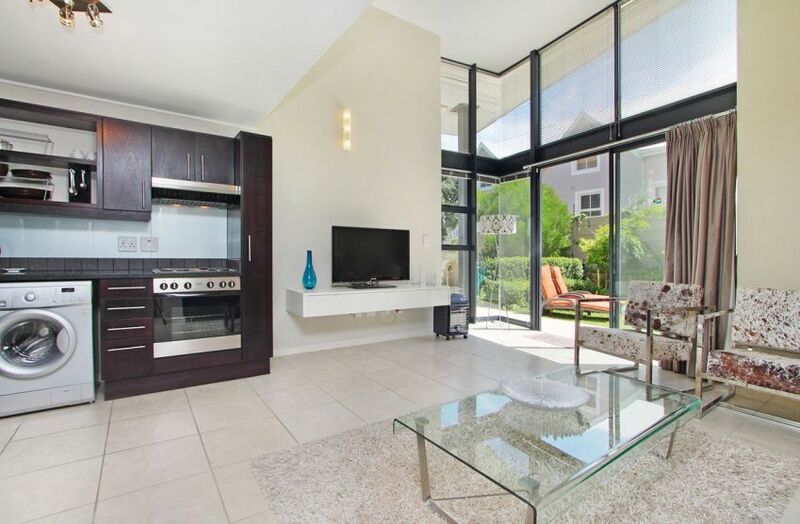 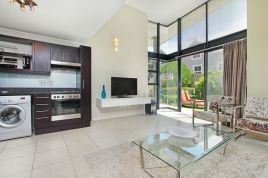 From the living area, open the full height sliding doors to step into the patio with a dining area and BBQ facilities by the garden and pool for casual outdoor dining. 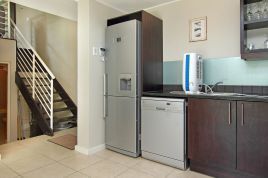 The following cancellation fees shall be applicable and shall be calculated by reference to funds received at that point. 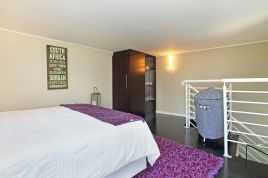 A standard fee of 5% will be charged for all cancellations. Should the booking be cancelled 31 days or more prior to the check in date, a cancellation fee of 50% of the deposit will be charged. If we are able to secure another booking for the dates you booked, the remainder of the deposit will be refunded less any nights that weren't booked.